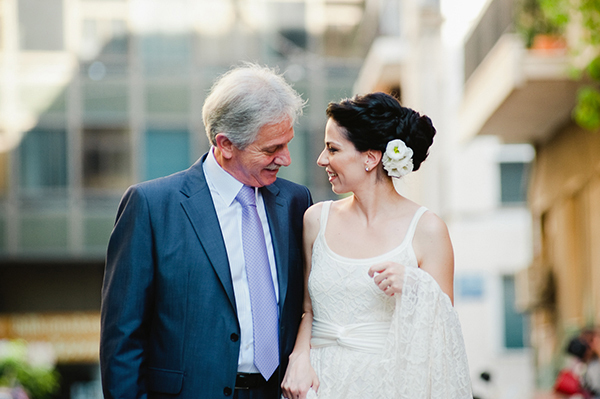 You’ll always be Dad’s little girl and wedding can’t change that! 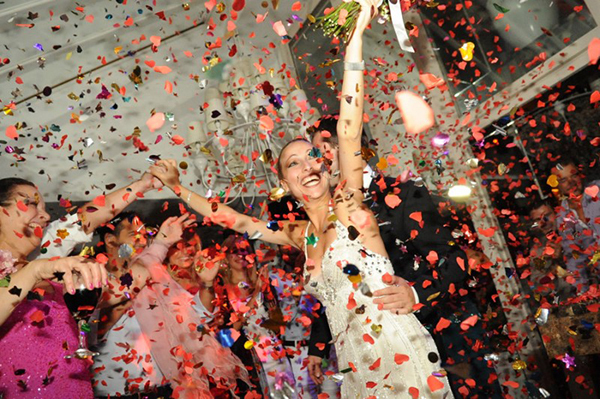 Father-daughter dances are always so emotional, and they manage to captivate every single guest in the reception. Undoubtedly, the song that you and your father decide to dance must be special. 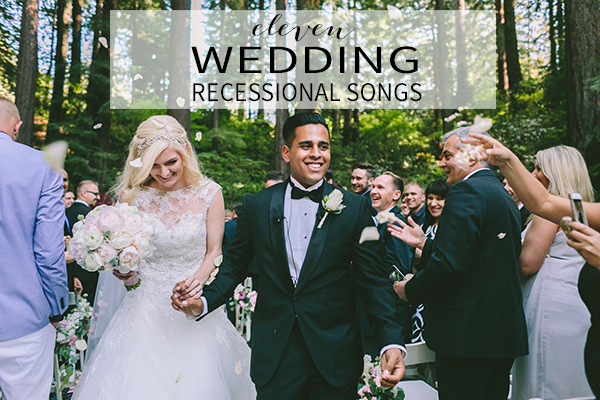 So, if you are looking for the perfect father daughter dance song for your wedding day, your day is just about to get better! 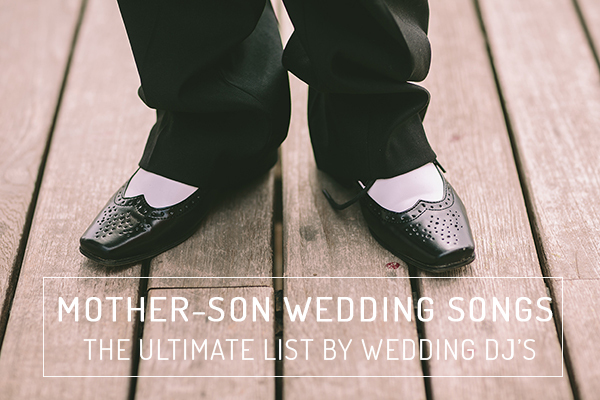 We are sharing with you an amazing list of father daughter dance songs, selected from beautiful weddings, that certainly fit every style. Whether you are planning on dancing with your dad to a classic song, or a sentimental song, the father daughter song needs to be special and memorable. Take your time, listen to the following songs and choose the perfect father daughter dance song for you! 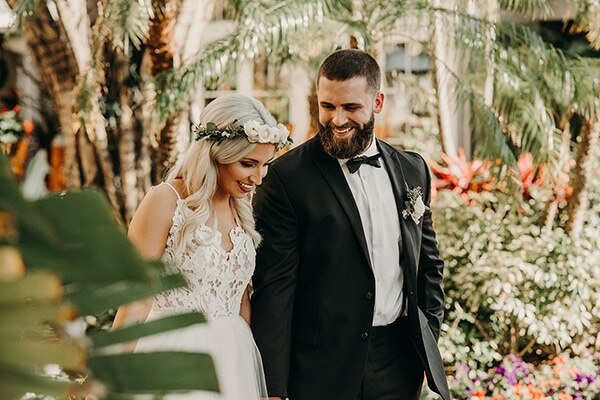 Check out our other inspiration posts for wedding songs: Alternative walking down the aisle songs, Fabulous first dance wedding songs, ultimate wedding reception entrance songs, Mother-son wedding songs | The Ultimate List by Wedding Music Experts, 11 wedding recessional songs and the Unique wedding entertainment ideas Enjoy!